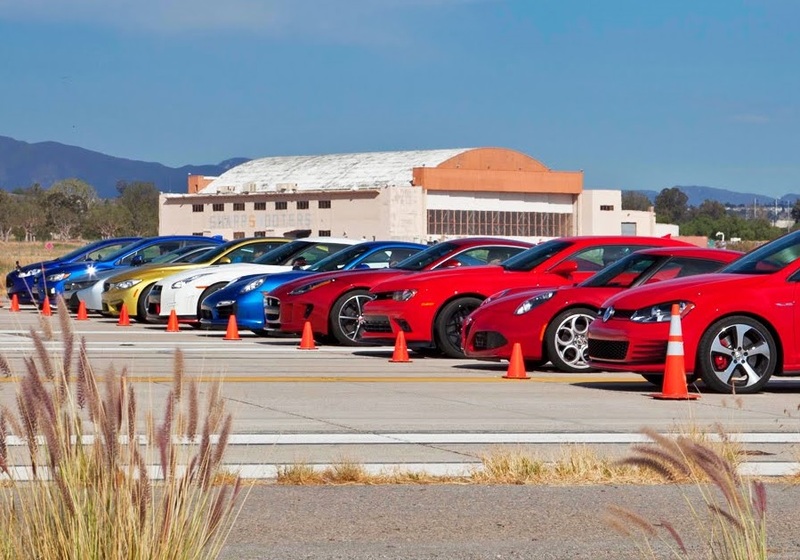 Ever thought like regrouping all your dream cars for a drag race? Well Motortrend did. 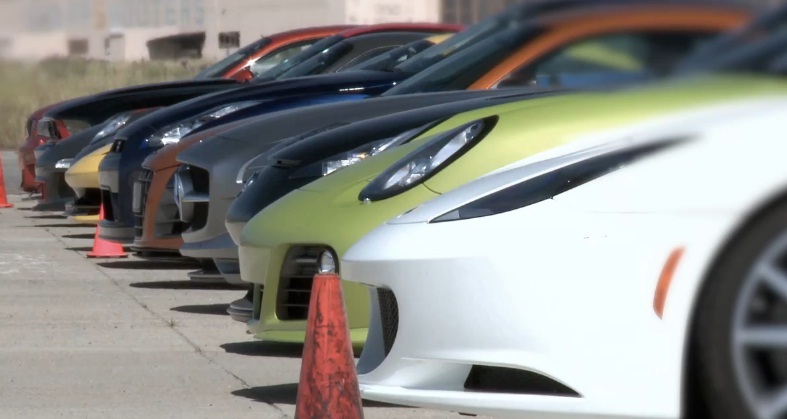 This is a meeting of the best drivers cars in the world for a simple strait line 1/4 mile drag race. A total of 82 cylinders 5000 hp 1.5 million dollars drag race. Looking at the contestants it is really hard to predict the outcome of the race. Enjoy the show! !